During the day I work on licensing art for a company called Pilot. Once in a while i get to share some of it. 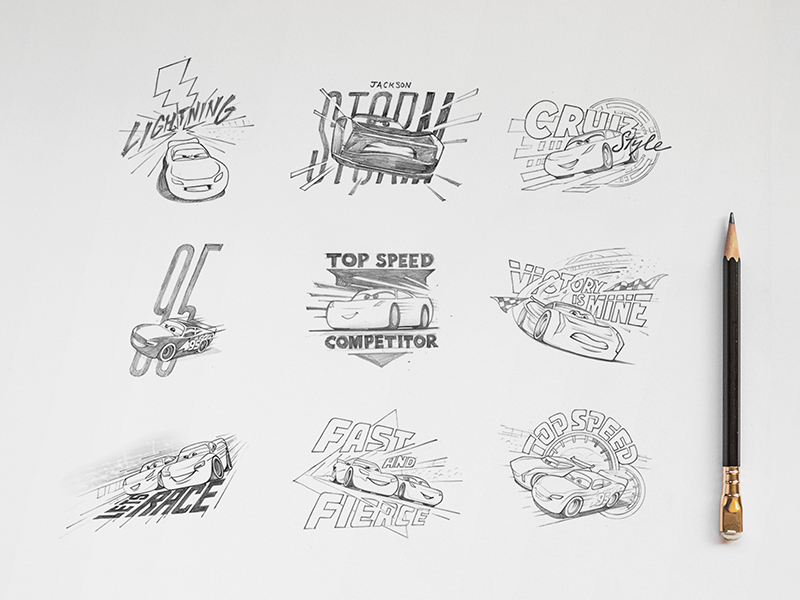 Here are some sketches i did up for Cars3.